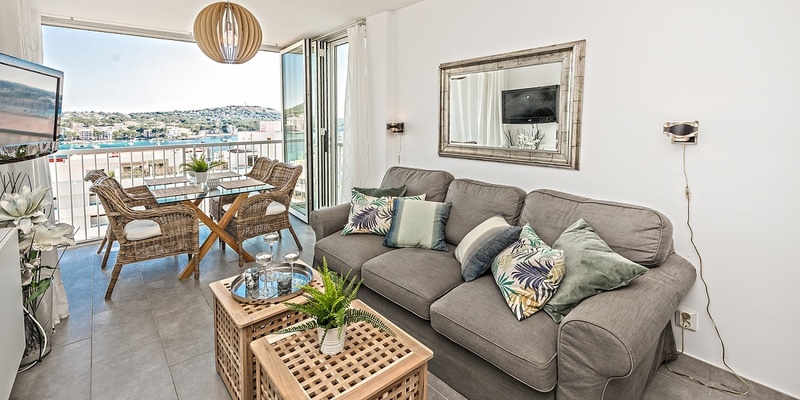 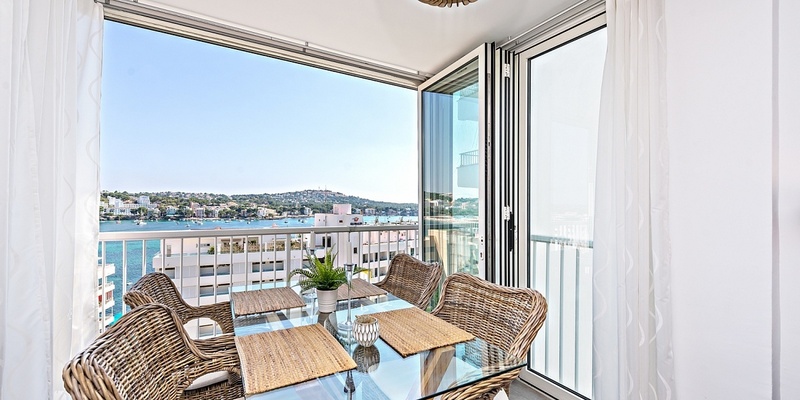 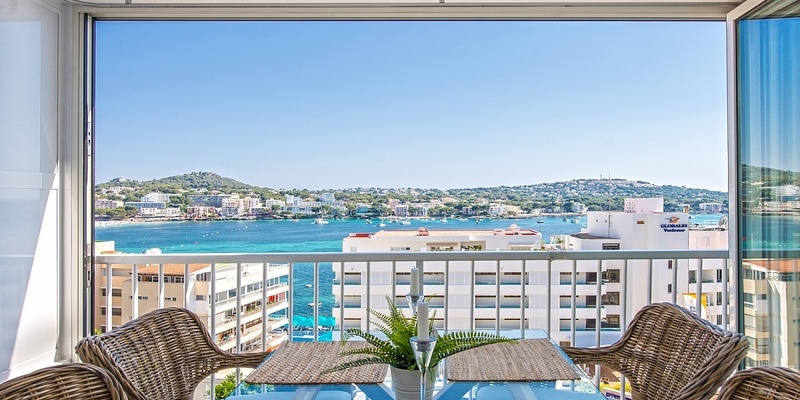 This two-room apartment not only offers a tasteful and modern interior, but also breathtaking views of the sea and the bay of Santa Ponsa. 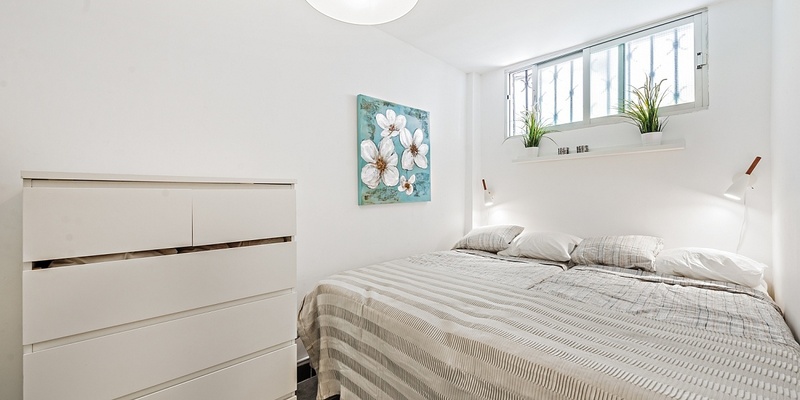 In addition to a separate bedroom there is a practical sofa bed with space for 2. 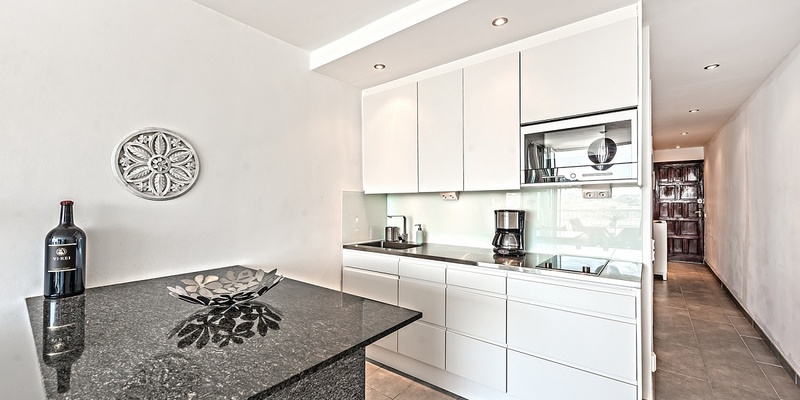 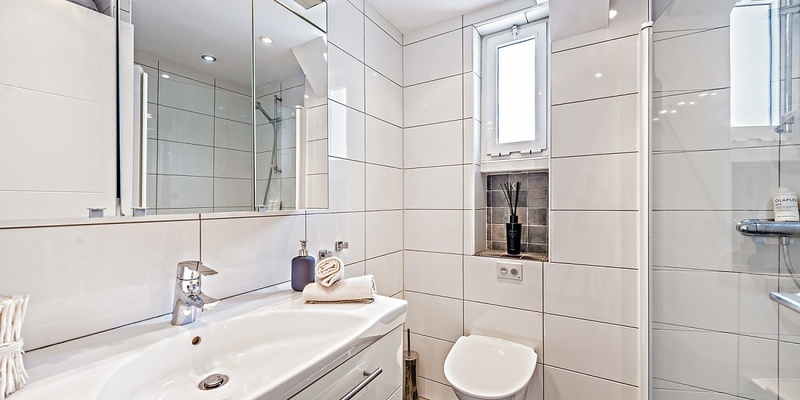 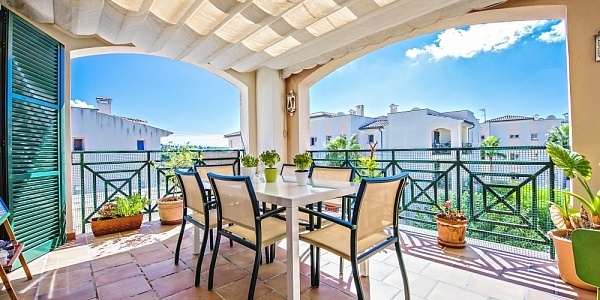 Centrally but yet quietly located the apartment is still near all facilities of the daily need. 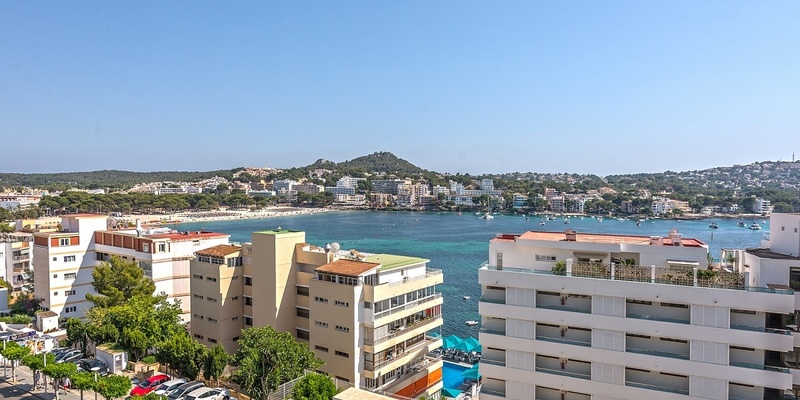 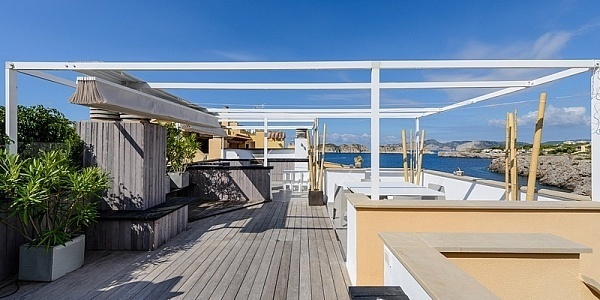 In addition, just a few steps across the street you reach the azure Mediterranean sea, pure Mallorcan quality of life!